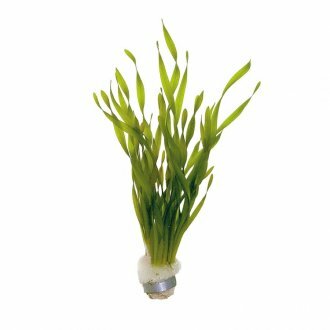 These live aquarium plants are suitable for 'cooler waters'. 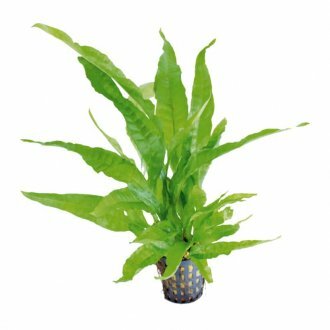 In general most types of aquatic plants originate from tropical climates meaning they prefer their water about 20C minimum. 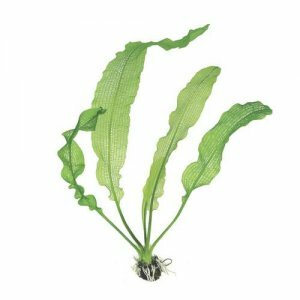 However this range of aquatic plants are happy in cold water making them ideal for goldfish tanks. 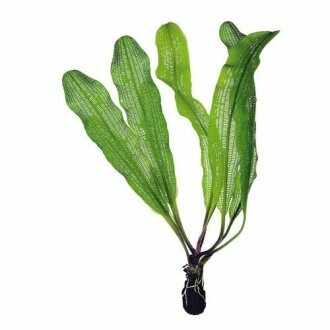 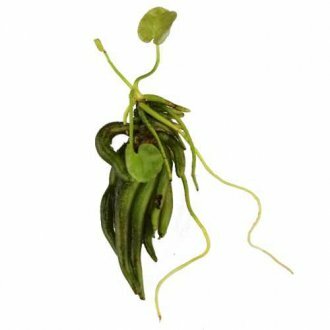 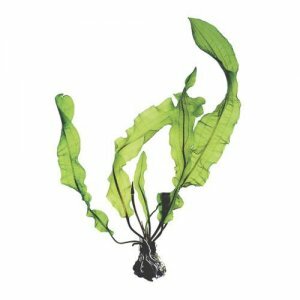 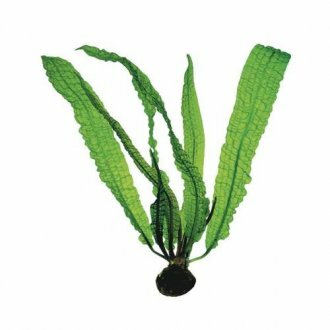 Caring for cold water aquatic plants is generally easier as they are less demanding because they grow slower than tropical aquarium plants. 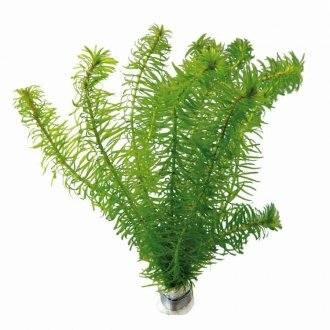 Nevertheless, these live aquarium plants still need fertilizers so consider using Neutro T as a suitable type.